It’s not every day that the folks at UltimateFrisbeeHQ.com give out a perfect score. 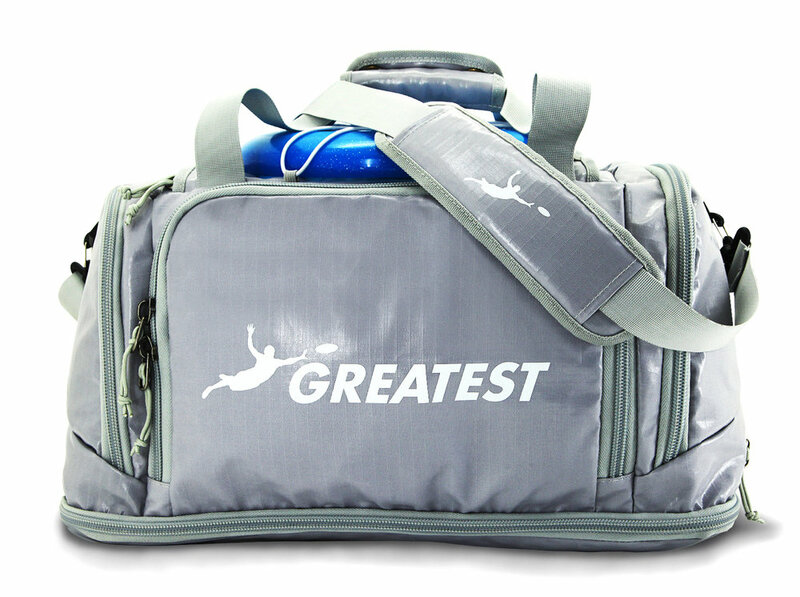 In fact they’d never given one before - until they got their hands on the 45-liter Greatest Ultimate Bag. And just what are those features? A side pocket for more stuff, which also comes with a free re-usable ice pouch for injuries or cooling off. This is probably the point at which I’d say, Great! This bag is phenomenal and I would definitely buy one. But no, there is more. Elastic to hold pens, pockets to hold money, a string with a hook to hold your student ID. 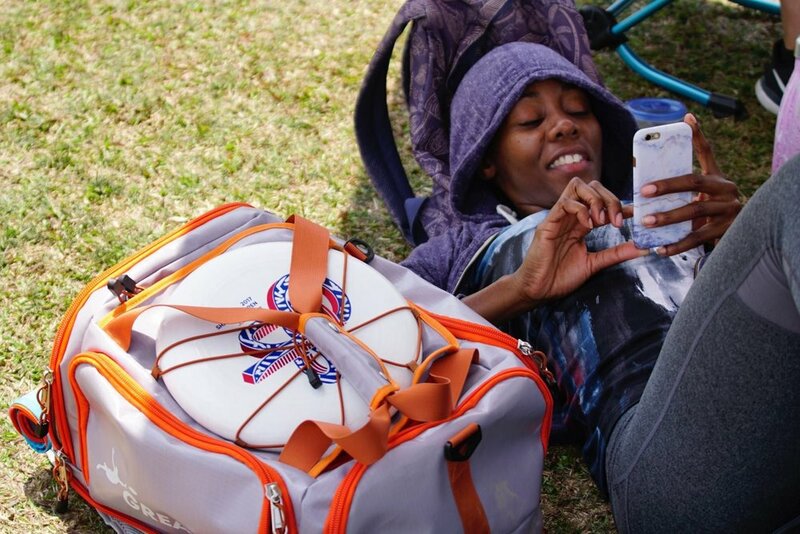 The bag can be carried in backpack style, duffle style with the two handles on top, OR over your shoulder with an included strap. 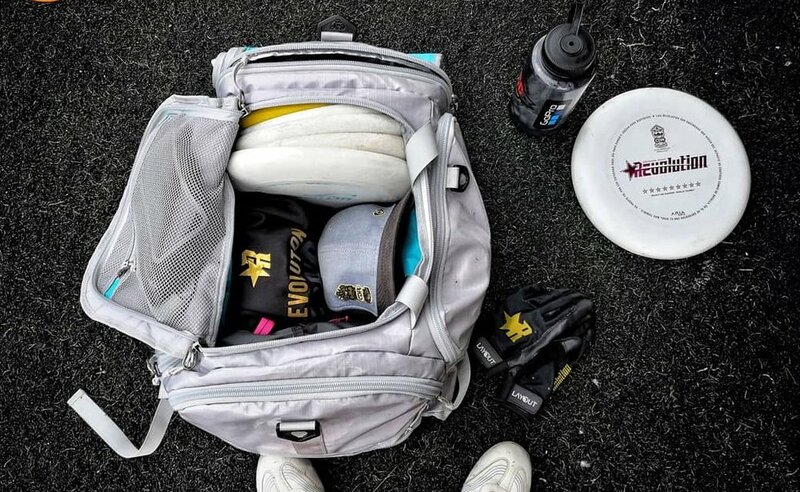 Read the full review at Ultimate Frisbee HQ, and pick up your Greatest Ultimate Bag today!